Whether you’re six or sixty, visiting the doctor’s office is always a bit nerve-wracking, especially if you’re visiting an allergist in Buffalo, NY. Will the physician tell you to stop eating chocolate? What if the doctor tells you you’re no longer able to eat pizza? Take a deep breath. The doctor is here to help you, not hurt you. Here’s how you can best prepare for the appointment. At least a week or two before your appointment with the allergist in Buffalo, NY, you’ll want to start a symptom diary. Unfortunately, allergy symptoms can often come on gradually. So, even if you’re suffering from hay fever or hives, you still may not necessarily know your trigger. Keep a close record of every time you experience symptoms including how severe they are and what you were doing at the time as well as several hours prior. If you have food allergies, a diary can help a doctor narrow down the possible allergens. The more information you come with, the easier it will be for the allergist to help you. 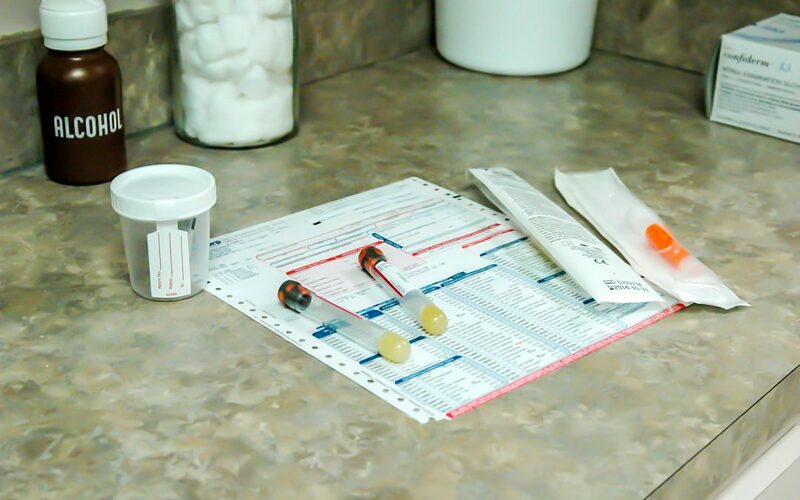 Though allergy tests can help narrow down the possible list of suspects, random testing is usually not efficient. You may even consider snapping a photo of any skin reactions with your smart phone to document the allergic reaction for the physician. The allergist will most likely go through a series of skin tests to identify the allergens that have been causing you trouble. It’s crucial that you mention any medications you may be taking to the doctor when scheduling the appointment. Some medications, histamines in particular, can interfere with the results. The physician will likely ask you to stop taking the medication for five days prior to the appointment. If this isn’t possible, the allergist might ask you to undergo a blood test. Allergists in Buffalo, NY usually prefer skin tests because they can analyze the results while the patient is still in the office. You’ll have to wait until the test results return from the lab if you undergo a blood test, but you can continue taking your medicine as normal. If your allergist in Buffalo, NY does come to the conclusion that you have certain allergies, you’ll want to know how to manage your symptoms at home. Though extreme cases call for prescription medication and immunotherapy, there’s no need to seek treatment if your symptoms are only mild. Should I follow up with the office? Will my allergies become more or less severe as I get older? How do I monitor my symptoms from here on out? If you’re looking for an allergist in Buffalo, NY, you’re not alone. There are hundreds of patients searching for the same help every single year, and your appointment is the first step toward relief.